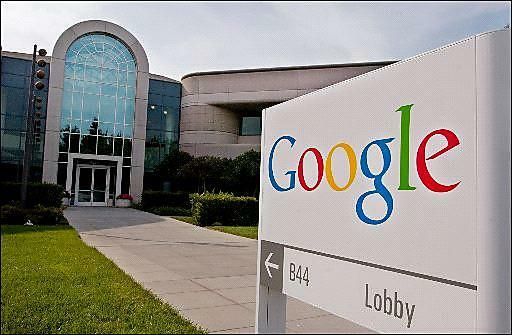 The world’s biggest tech company, Google will soon take 8-10 Indian startups under its wings to mentor them in the use of artificial intelligence and machine learning through its India-focused program Launchpad Accelerator, Livemint reported. This program will focus on issues tech companies face in the country, in sectors like healthcare, agriculture, and fintech. This initiative by Google comes after it ran a pilot project in Bengaluru last year, titled ‘Solve for India’. That project helped startups build their products further. According to Paul Ravindranath G, Program Manager of Launchpad Accelerator, Google has guided 600-650 startups since 2015 under its global programme. The company has an accelerator in San Francisco, which trains startups from across the world, with some region-­specific programmes for India, Tel Aviv, and Africa. Some startups from India which have worked with Google on this are home rental startup Nestaway, hyper-local discovery app Magicpin and car rental JustRide. The startups chosen will undergo a three-month accelerator programme. There will be a two-week-long training in San Francisco under Rajan Anandan, Managing Director, Google India, Peter Norwig, Google’s Research Director, Yossi Mitias, VP engineering and Dan Ariely, Professor, Behaviour Economics at Duke University. The programme aims to mentor startups that struggle between the post-seed and Seris A funding round, Glasberg added. The team includes a network of investors, experts from the industry and technical professionals who will guide the startups about leadership, user experience and interface, marketing, and AI.